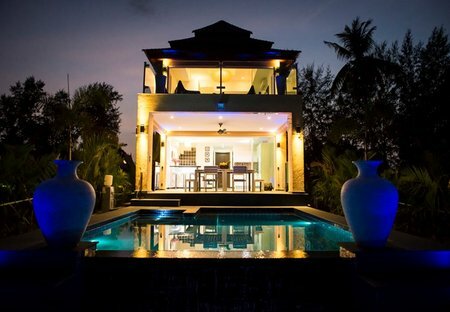 Rent villas and apartments in Koh Chang, Thailand with private pools. Book affordable holiday rentals that are near a beach and golf course. This luxury villa for eight on the East coast of Koh Chang has all the ingredients of a tranquil holiday in paradise, never to be forgotten. Beachfront Apartment have a great tropical view. 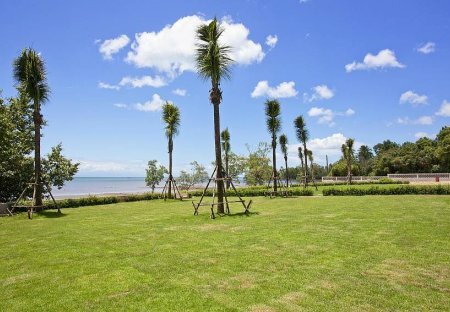 Apartment located just 50 meters from the beach of Chang Noi, the best location for a relaxing tropical getaway.